MSF at Stützpunkt ​Teufelsberg gallery, Berlin, is an installation that uses renewable energy, plant, light and sound to create elements that are presented in need of questioning relations of “us” and “nature”. 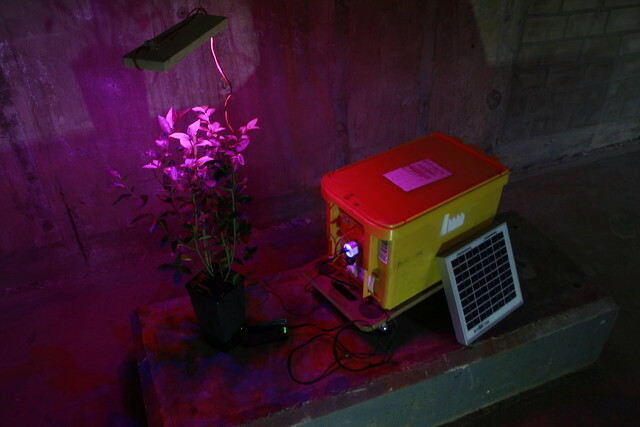 Installation produces light and sound frequencies that are beneficial to the plant. It is a mobile installation that is powered by sun light over photo-voltaic panel. Electricity is than stored in a battery that powers recycled mobile phone playing specific frequencies for the plant. 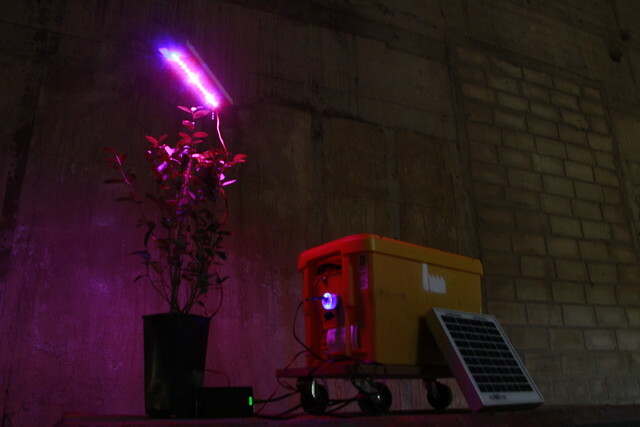 Battery also powers a light that shines trough red and blue led diodes benefiting plant growth and fruit development. MSF is art that is beneficial to the plant. It is not solely here to be an art piece for human observation. thus, it is asking a question of art production – who is it for and why, art institutions – who they present art and why, and reasons for art in Anthropocene. 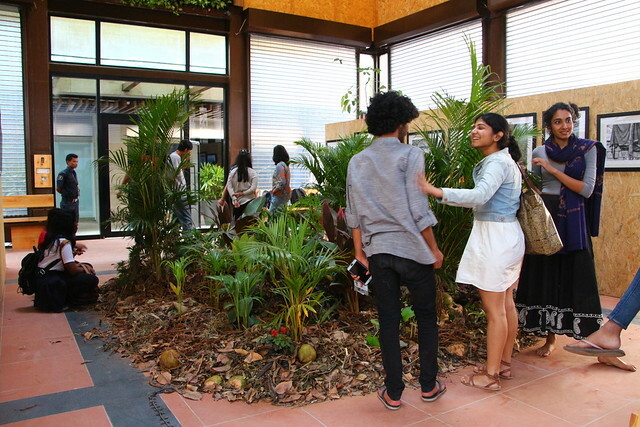 3 weeks of workshops with Srishti University for Art, Design and Technology students resulted with an exhibition opened on 14.12.17. in the complex of RMZ Ecoworld in Banglaore, India’s most rapidly growing city that has it’s devastating effect on the environment. 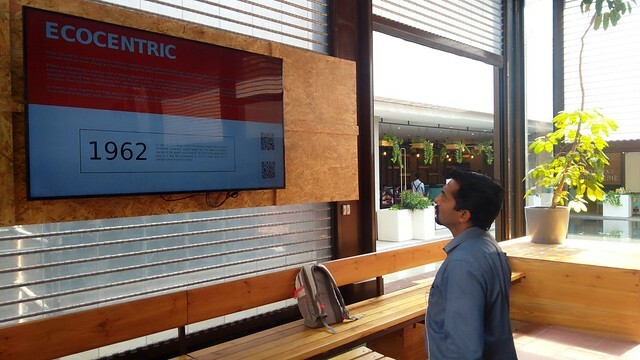 As Bangalore is known as Silicon Valley of India, its population is growing at amazing rate. RMZ IT Park, with office spaces, health activity facilities, shopping, dining, amphitheater and art gallery, promotes itself as “work-leisure sustainable environment where natural and architectural forms are symbiotically integrated using responsible planning and precise engineering”. Site specific installation “Ecocentric” juxtapositions its organic aesthetics to human engineered pavilion that proudly announces its ecological concept. A small forest was created, mulched with coconut leftovers from Bangalore street vendors. After that it was inhabited with multi-plant life that was “fed” by the custom frequencies from small speakers placed in the soil. LCD screen was informing public on ecocentric activities dating all the way back to begging of 20th century, proposing sound as a genuine organic fertilizer for the plants. 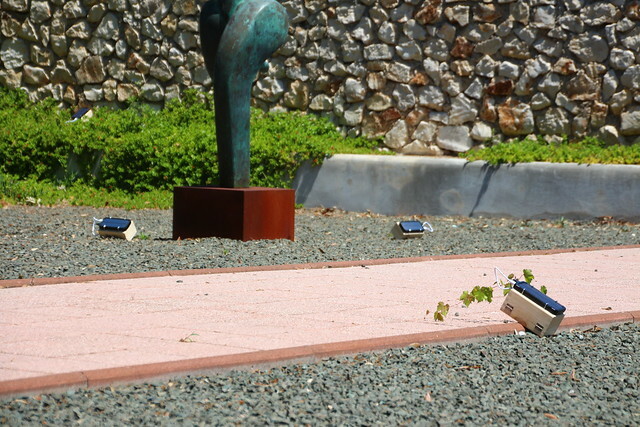 16 Channel Fertilizer (2.0) was exhibited at Silba Art Environment festival happening during July and August 2017 at small island Silba, set just off the coast of Croatia’s town of Zadar. 16CSF is upgrade on 1.0 of the same multichannel sound installation presented earlier this year in Berlin. This time set up is at Silba’s open space gallery among sculptural work of Marija Ujević Galetović. Each channel is playing one of the researched sounds or musical scores that is said to help particular aspects or plants with its vibration. 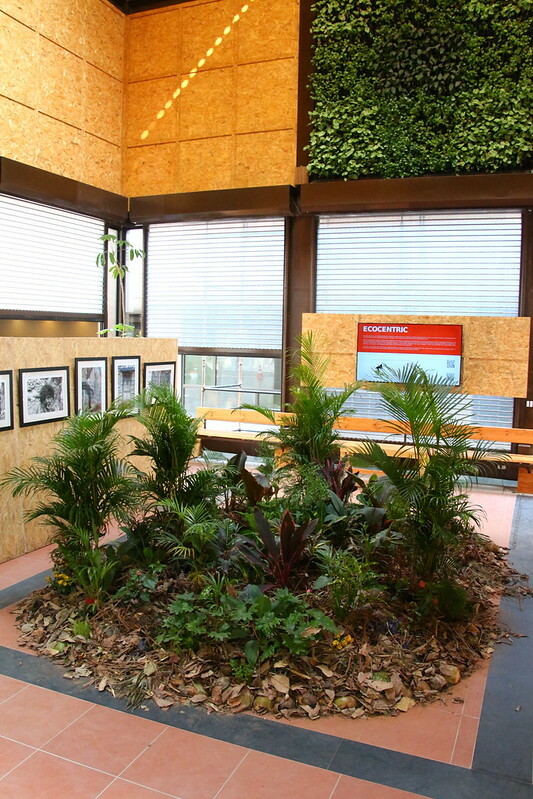 Exhibition is thus not set for humans, but for plant world. 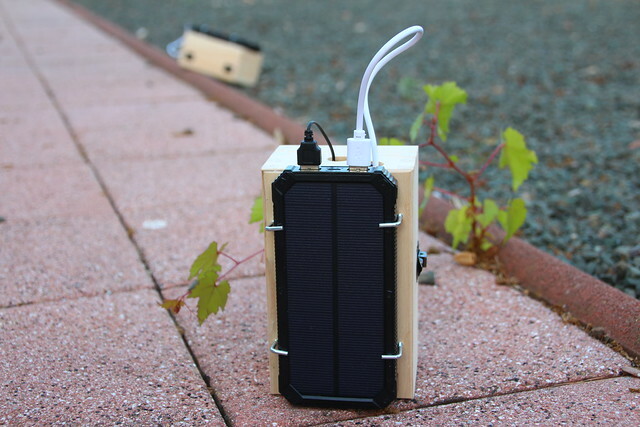 Installation consists of small wooden resonant boxes that have transportable battery and solar panel connected to them that are powering recycled mobile phones used as sound players. each sound box was set up near its plant, growing there because it was planted or self-grown. They stay in contrast to sculptural work by their number and position, not intending to be there for human visitors, but placed around and for the plants. De(con)struction found its way into issue number 3 of on-line magazine MAKE8ELIEVE: 3rd issues topic was OIL. Jennifer Axner, Julie Badin, Hélène Baril, Kristen Baumlier, Mehdi Benkler, Edward Burtynsky, Arnaud Cohen, Valerie Constantino, Stephanie Craig, Olivier De Sagazan, Cédric De Smedt, Jason DeMarte, Adam Dumont, Edouard Duvernay, Jane Fulton Alt, Olivier Garraud, Mihai Grecu, Henry Hargreaves, David Herbold, Ryan Hopkinson & Christopher Raeburn, Rebecca Horne, Franck Hoursiangou, Kennedy James, Harris Johnson, Kruno Jost, Sofia Karlström, Amir Hossein Keihani, Florent Konné, Mehdi-Georges Lahlou, Liberate Tate, Katie Loesel, Antonio Maia & Fernando Belfiore, Michael Massaia, Lauren McCleary, Elizabeth McCue, Michelle Marie Murphy, Sorin Oncu, Holly Parker, Vincent Petitpierre, Sarah Pickering, Wilson Roscoe, Evan Roth, Mary Rothlisberger, Fred Rougerune Loison, Diego Sanchez, Wolfgang Stiller, Arya Sukapura Putra, Marc Neys Swoon, Jean-Jacques Tachdjian, Carlos Vergara, Paul White, Christophe Wlaeminck, Marshall McLuhan, Slavoj Žižek, M.I.A., Roland Barthes, Yohji Yamamoto, Larry Hagman as J.R. Ewing. Welcome Back Ye Annunaki is a showcase of works answering the question How would you host an ancient alien? The artists in the exhibition responded to an international call for proposals inspired by Zecharia Sitchin’s Earth Chronicles, a book detailing how the human species originated from extraterrestrial beings. These distant relatives are scheduled to return to the earth in December 2012. Participating artists have proposed a variety of convivial acts to welcome Annunaki families from the planet Nibiru upon their return visit to earth after a 3,600-year orbit. The projects take a variety of forms, from an intergalactic calling card to a bed away from home, collegial gestures of kindness that reveal the customs that we embrace as human citizens of earth. Welcome Back Ye Annunaki provides a constructive take on Sitchin’s mythology, one of the many associated with the year 2012. 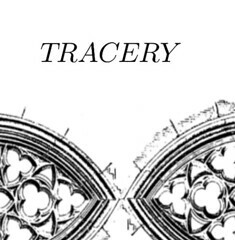 Exhibition is held in Open Space Artist Run Centre (Victoria, Canada), November 16, 2012 – December 21, 2012. Among many, I am am the one, who has been contacted by Annunaki, many times, sometimes while asleep, sometimes awake. They inform me over and over again of their visit, and I know I have to await for them and clean my temple. I have to await and take care of the temple that will host them. And that temple is me. Most of us are unaware that Annunaki is/are not of mater, but of spirit, and to host them you do not clean the interior of your house, but interior of your self. One cleans it with rigour, spiritual and mental, in taking out the trash, and taking in the health and beauty. When Annunaki comes, we greet It to our temple, we let It to ourself, and we carry It where we go, we feed It what we eat, It sleeps when we sleep, It sees what we see. That is why if we host them we have to restrain from bad habits, we have to restrain from manipulative toughs, we have to restrain from hurting ourself and others. When we host It we do it with pleasure and It lives trough us. Kruno Jošt: el.guitar with effects, laptop, prepared instruments. Impromondays are sessions recorded at ‘Silence Reservoir’ (Parainstitut Indoš) club in Zagreb. This sessions are dedicated to all who are interested in improvisation in its full sense, no matter if it is visual, musical or concerned with the body movement. 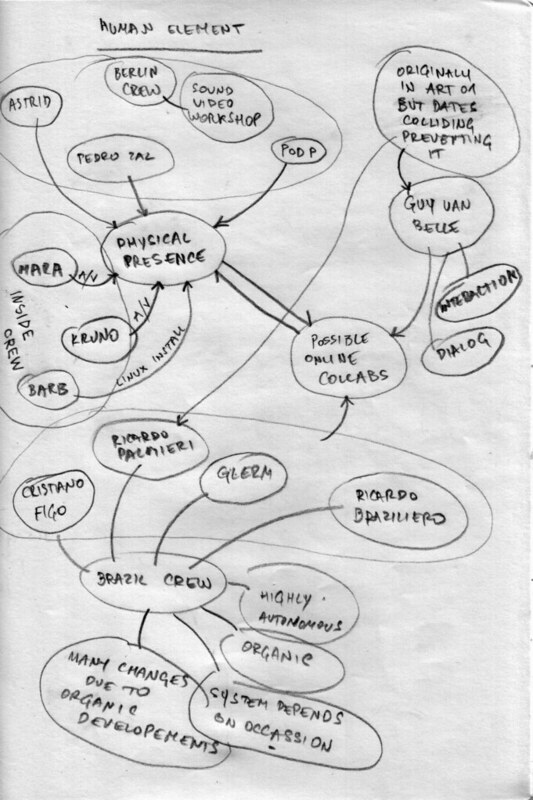 ART01 is a project that examines art operating systems trough self reflection on artistic practices done in last 11 months – from September 2009 to July 2010. On 25th July ART01 has a public presentation in ContentArt gallery, Kreutzbergstr. Berlin. Please join for collaborative public event, spiced with pirate radio, on-line broadcast, social games, linux install party, exchange and swap, loop and feedback.